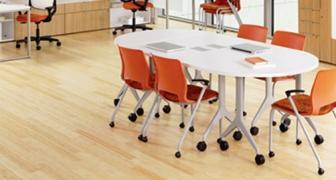 Looking good and feeling good are essential elements in designing today's office. Office Furniture Expo has a huge selection ranging from, ergonomic, task, executive, conference room and guest chairs which feature exceptional engineering, unique designs, and quality materials, let you design a comfortable, pleasing workspace that your clients and employees will appreciate. 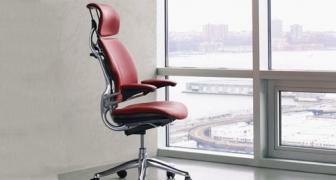 Office Furniture Expo supplies new and used office chairs in Atlanta for customers ranging from home office users to corporate buyers. Conference room seating to meet the style, function, and comfort needed to both match your company’s image and maximize the comfort and productivity of employees. Ergonomic chairs that conform to a user’s natural posture and shape, minimizing the risk of repetitive strain while a worker performs their normal duties during the workday. Executive Leather seats from leading brands such as Global, Hon, Boss, and HickoryLeather, with the boldness, comfort, and elegance demanded of higher level personnel in your company. 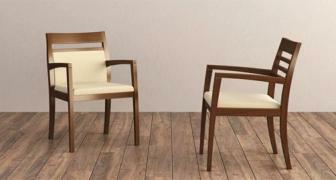 Reception/guest chairs providing an economical, yet accommodating, solution for waiting rooms and extra seating in offices. 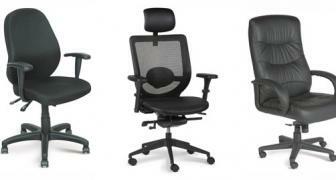 Task seating with affordable and convenient options for business users to customers looking for functional, adjustable seats when using their home computer. Training/breakroom seats to satisfy basic needs to accommodate training session participants or employees, visitors, or others for short periods of time. We also support each customer through the entire process, from sales to delivery, to any kind of service or repair needed after our products are purchased. If assembly is required, our experienced team can complete all necessary steps, so you can get the most out of your home/office/guest/breakroom seating. 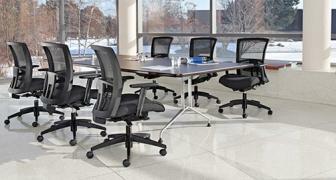 If you’re looking to save or order in bulk, we stock used office chairs in our 100,000 square foot Atlanta Showroom. Here you’ll find clearance items and those available on close-out from the manufacturer. Available items can be purchased immediately at unbeatable values, so you can buy more for less and even find better-quality items at prices suited for your budget. Our selection of used office furniture changes daily and is sold “as-is.” However, quality, functionality, and comfort can be expected. Check back often if you’re looking for something specific as our selection changes daily; our used and clearance items are often available in limited quantities and sell quickly. 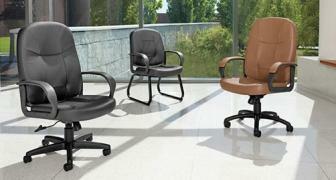 We also offer customers opportunities to sell their used office chairs and other furniture. Whether buying new or used, potential buyers can request a quote online and indicate exactly what they are looking for. Looking for used/new “office chairs near me?” We offer an extensive inventory, custom design services, and delivery, assembly, and repair. Coupons are available for additional savings online. For a free consultation, call (770) 455-0440 today!